Following on from the recent articles relating to backing up and restoring the generated activation tickets that are produced as a result of the SAM iPhone unlock method, a set of developers have released an app onto the Cydia store that makes the process a lot simpler for users who may have been struggling, or just prefer an easier way of doing things. 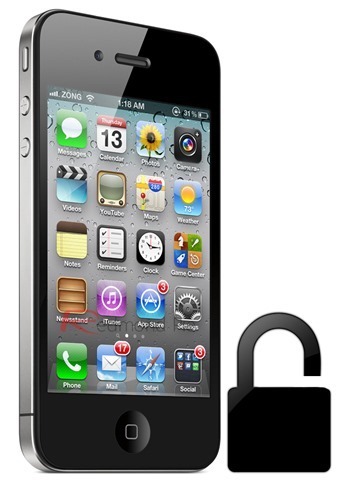 If you are one of the lucky few who managed to get their iPhone unlocked using SAM, the good news is that you can use the activation ticket to unlock your iPhone in future, however, with Apple fixing their activation server issues, the doors to new unlocks have been closed, meaning no additional new users can benefit from the unlocking goodness. The Cookie app that has landed in Cydia in the last few days is designed to backup the produced activation ticket, so that in the event of users needing to restore the firmware on their device, they will still be able to unlock their iPhone. Again, it is important to note that this is only applicable and useful for those of you who unlocked their iPhone when SAM was still working. New unlockers are out of luck, at least for now. Previous methods of backing up and restoring the activation ticket involved quite a lengthy process of interrogating the device file structure and making compressed copies of certain folders. Cookie, however, removes all of that hassle by effectively making the process as simple as tapping a single button within the app. After installation, Cookie appends the home screen with its own icon, which, when launched, takes the user to a rather thrown together user-interface. The UI displays the device’s UDID number as well as the current network IMSI number. Two buttons in the center of the display offer the user the ability to either backup the ticket, or restore the ticket depending on which is required. When a backup is selected, the relevant information is copied from the device and backed up to the cloud on Weiphone’s servers ready for any subsequent restore process if the device’s firmware is replaced. Obviously, to restore the tickets after a firmware restore, the device will need to be jailbroken and the UDID and IMSI numbers will both need to match the previous backup information. Cookie is by far the easiest option for those who have completed the unlock process beforehand, so make sure you take advantage of the backup option while it is still on offer. Cookie is available as free of charge download from the BigBoss repository.